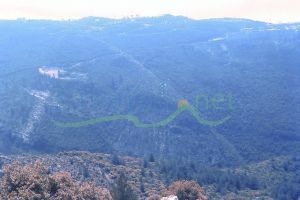 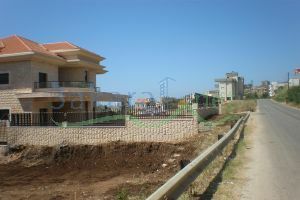 We own land plots and parcels in Jbeil District (Blat, Breij, Monsif, ...) in Lebanon Details: - High opportunity as own property or as an investment. 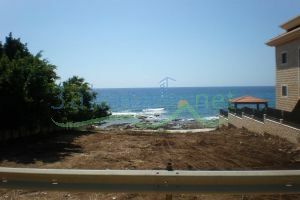 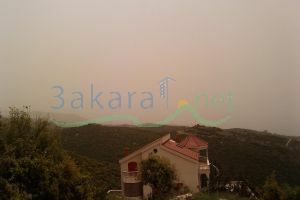 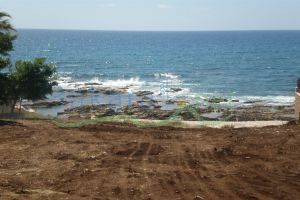 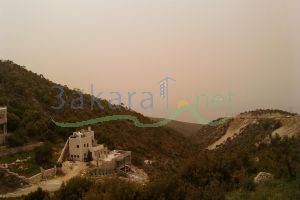 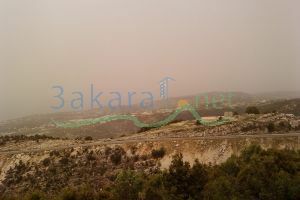 - Very high competitive price - Sea and Mountain View - Area Starting 800m2 Hot offer: 1. very rare and attractive land plot in Monsif, directly on the sea (Area 1136m2, building ration 15:30, investment 1000m2, Price 1700$/m2) 2. 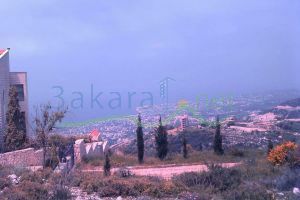 Land plots in Blat Hills - Jbeil (45$ to 120$ . 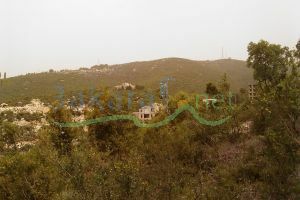 m2) 3. 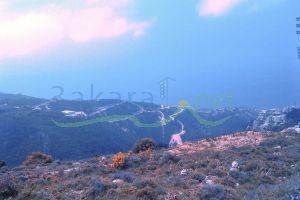 2 plots in Breij - Jbeil (starting 70$) Please contact us in case you are interested, we will arrange to send you photos of the plots, or arrange a visit with you.